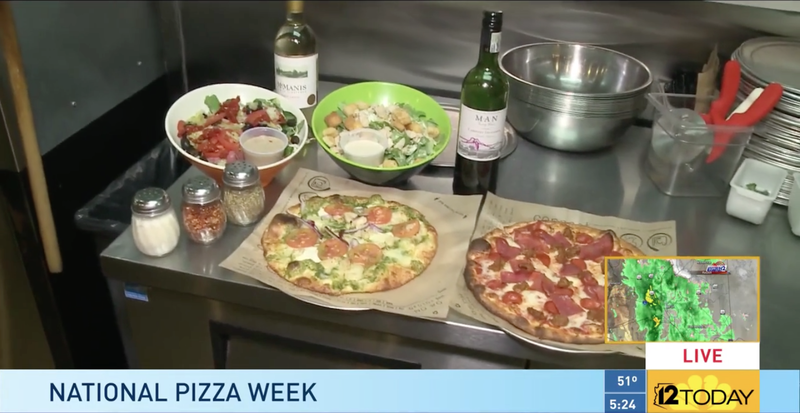 Arizona Daily Mix discuss National Pizza Month with Fired Pie’s own Fred Morgan. 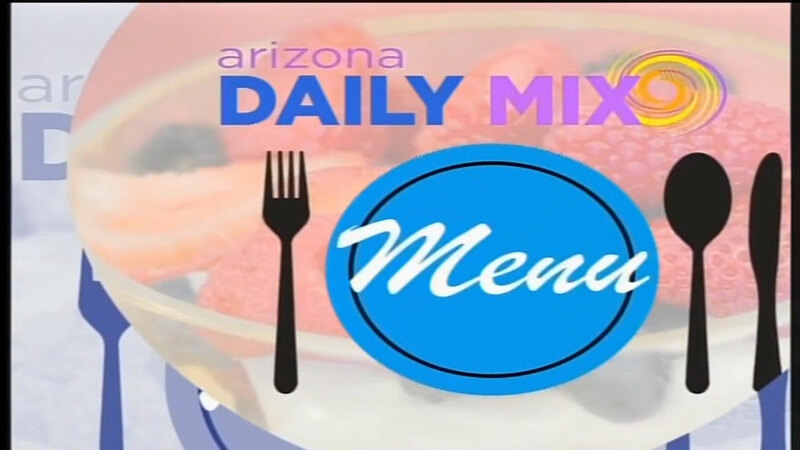 Fired Pie on Channel 3 News. 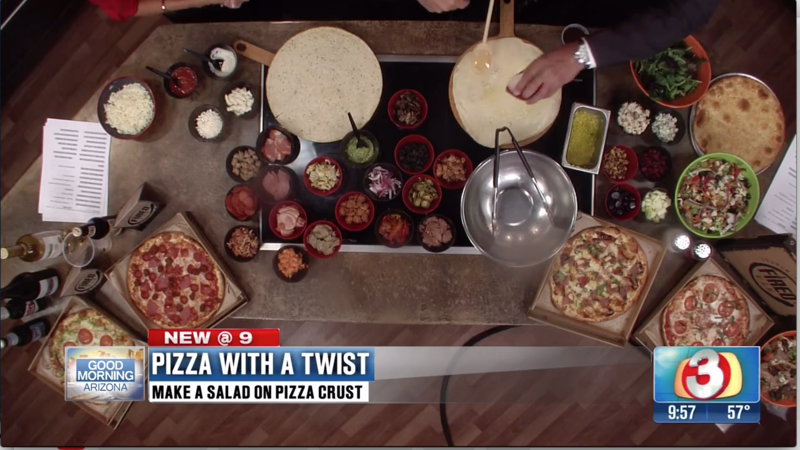 Co-Owner Doug Doyle goes live to show us the new Spring Salad on a Pizza Crust.